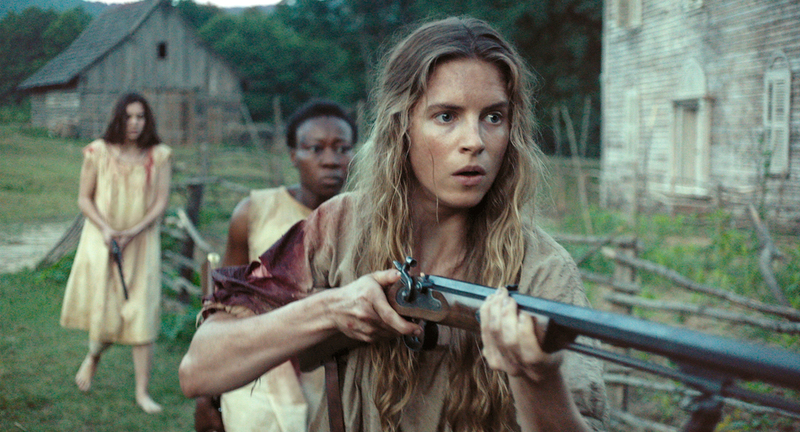 On the run after the attempt, she rushes back to the farmhouse she shares with her sister Louise (Hailee Steinfeld) and their female slave (Muna Otaru). While the soldiers track down their escaped prey with revenge on their mind, the trio of women take up arms to fend off their attackers and resourcefully find ways to defend, not only themselves, but their home as well, as the attacks become more unpredictable and always escalating. Their fear no longer being the fast-approaching Union Army, but the two maniacs who will do anything to gain entrance. Julia Hart wrote the 2012 screenplay for director Daniel Barber (Harry Brown) to play out on the big screen. 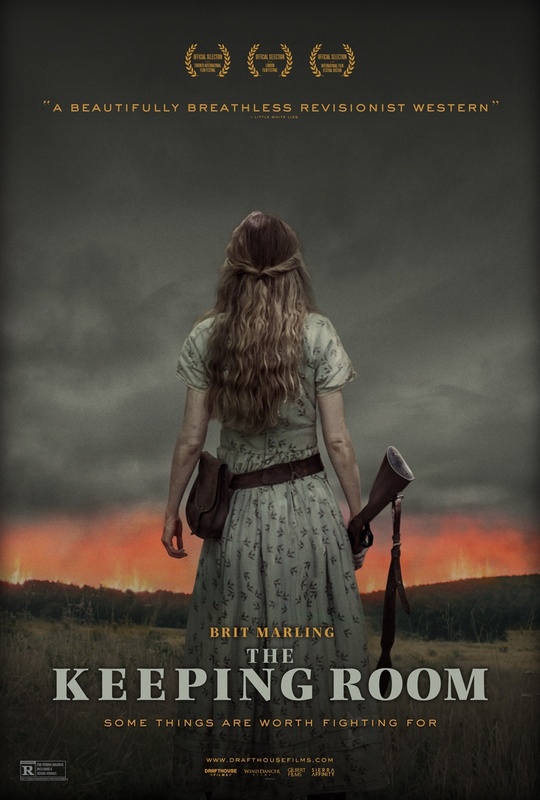 Check out the trailer below from Drafthouse Films for ‘The Keeping Room‘, it opens for limited release September 25. Enjoy this Excellent Trailer for ‘Captain America: Civil War’! This entry was posted on Friday, August 14th, 2015 at 12:50 pm	and is filed under Film, News. You can follow any responses to this entry through the RSS 2.0 feed. You can skip to the end and leave a response. Pinging is currently not allowed. « Blu-ray Review: ‘The People Under The Stairs’!